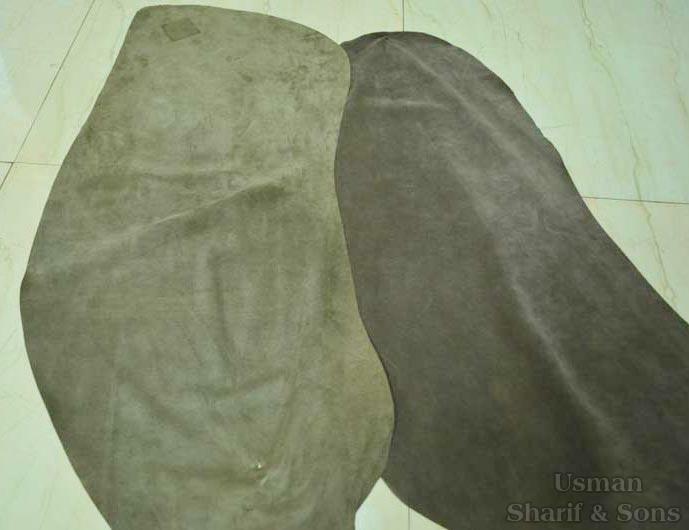 We offer very good quality Cow Split Suede Leather. The kind of Cow Split Suede Leather manufactured and supplied by us is extremely soft and flexible. The Cow Split Suede Leather provided by us can be used to make bags and shoes for both men and women. We can make a paid sample of Cow Split Suede Leather available on request. Size range : 5- 10 sq. ft.
MOQ : 2500 sq. ft.